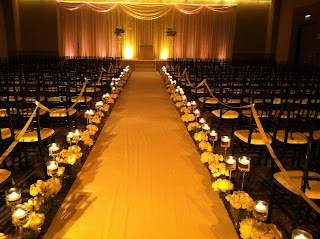 Style Me Pretty Featured a Wedding of Ours!!! Anthony & Julie had such a great time working with Tiffany & Eric and their wonderful families! With a great team of vendors, we pulled off a day that will be remembered! Check out the blog post on Style Me Pretty! What A Little Lighting Can Do! It seems to come up, more and more, that most of the couples we work with, are more interested in lighting. What does lighting do to a room? I always think it adds an element of drama to the room. 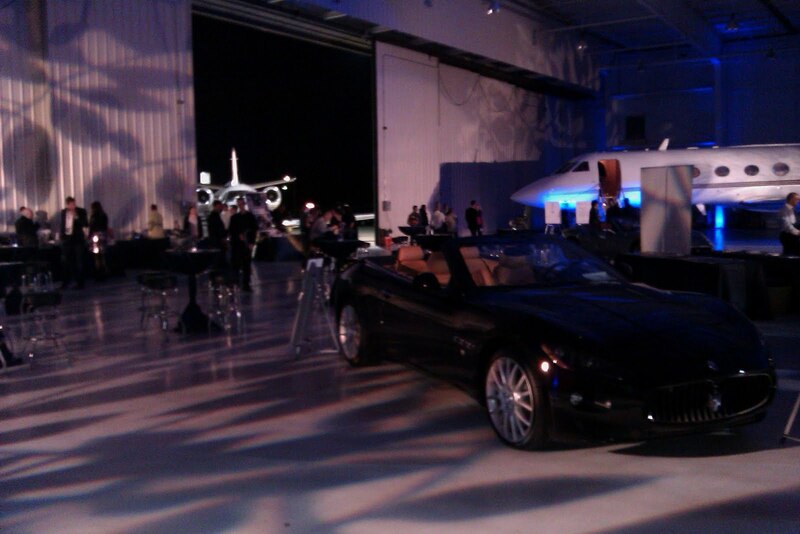 It definitely takes on a different feel for the space. 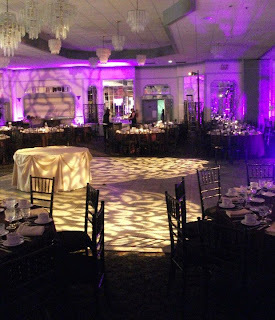 Check out a couple of weddings where lighting truly transforms the space. In the photos below, all photos were taken by Anthony Navarro with Liven It Up Events via his iPhone (which he LOVES) and lighting and fabric draping provided by Deborah Weisenhaus with Art of Imagination. This was a lounge that we created at the MCA Warehouse in the West Loop for a Wedding. Don’t be fooled. You can take an old pie factory and turn it into a wedding venue. As I was telling my Grandmother about this wedding, she asked, “Where is the factory?” And I told her, “Hubbard & Wood.” She said, “Well I’ll be darned, that is where MY mother and I used to buy pies.” 65 Years ago my grandmother was buying pies and this year, my team and I were running a wedding there! The Renaissance Hotel in Schaumburg, for a wedding ceremony. This was a beautiful wedding and was featured on Style Me Pretty! Zhou B. 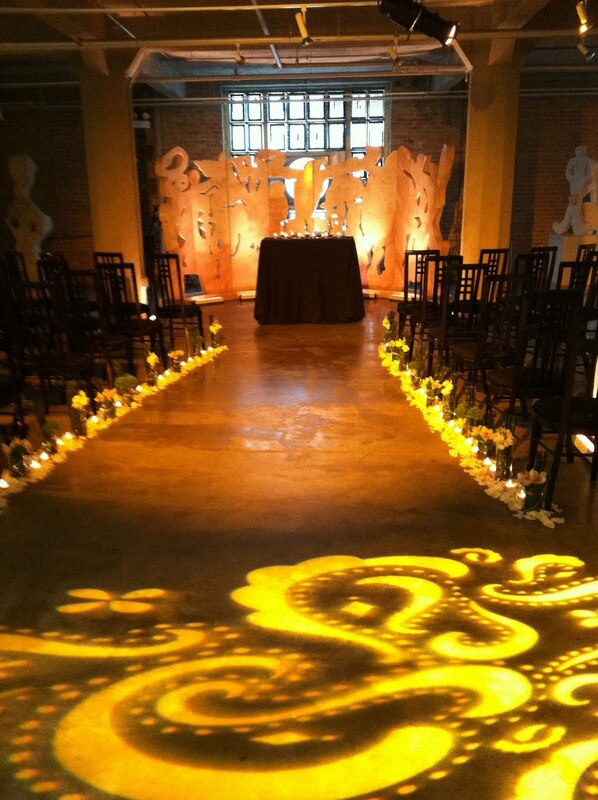 Brothers Art Center for a Wedding Ceremony. 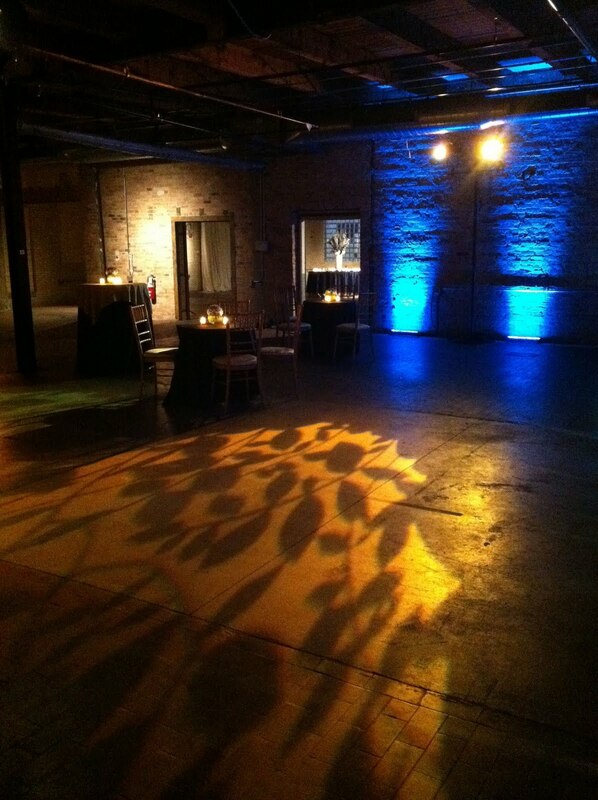 This is a gorgeous gallery on the south side that is a really cool space that can be transformed in many ways by using different colored lighting. 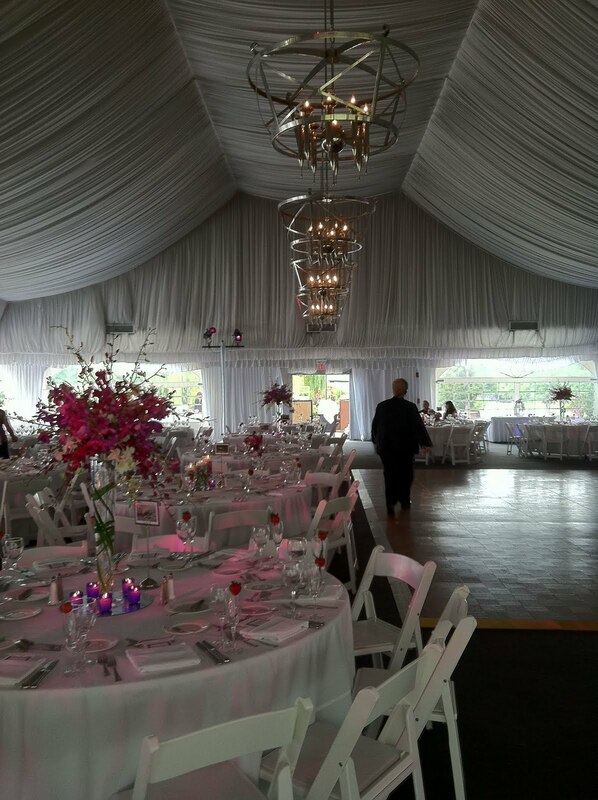 Below is a really amazing transformation from sunset dinner to evening dancing at the Westin in Itasca. Below is one of the most drastic changes we have ever done to a room. 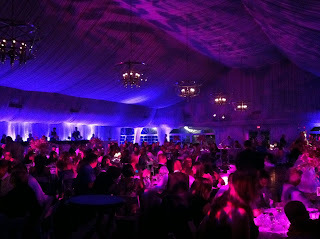 We started with a Banquet Room and turned it into something fun, funky, and loungy!! It took all day to do, but came out amazing! 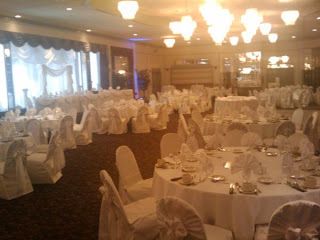 Interesting story about this place, my aunt and uncle were married in the same room, 20 years ago! I guess it pays to have roots where you work! It’s amazing what a little lighting can do!